13. What Do You Say? 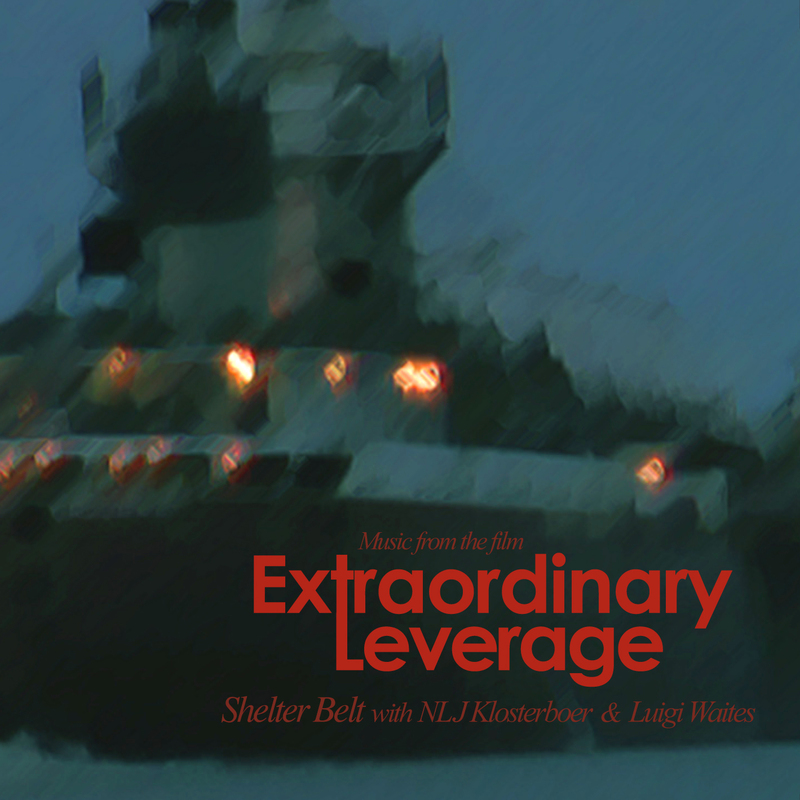 A collection of instrumentals and pop numbers featured in or inspired by the short indie film Extraordinary Leverage. Features NLJ Klosterboer of the band Papers on saxophone and Luigi Waites on vibes.